Jamie & The Gents offer a truly unforgettable night of entertainment, featuring a diverse range of songs from artists such as Elvis, Daft Punk, Justin Timberlake and The Exponents. Wellington’s very own party central covers band! 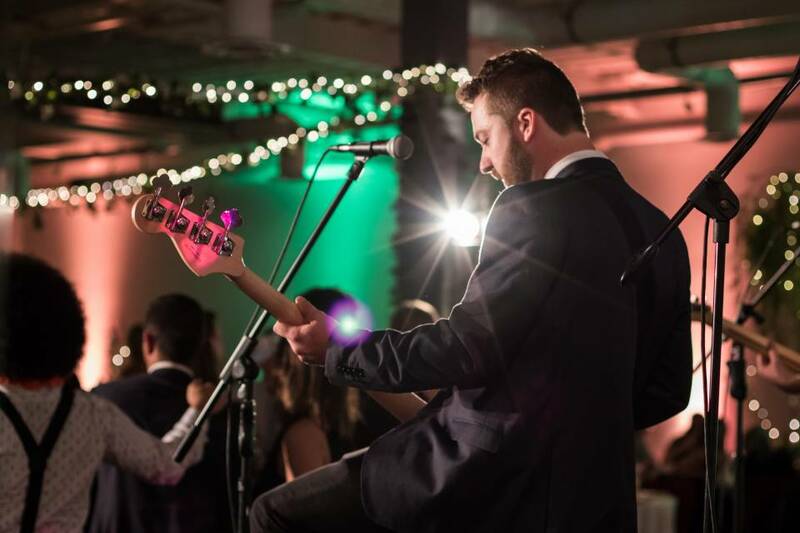 With extensive repertoire from Motown to Rock and anything in between, Superbad will ensure you have a packed dance floor all night long. Wellington covers band The Hustle blends a mix of classic and modern funk, disco, pop, and soul tunes, spanning across decades from Stevie Wonder and Michael Jackson to Bruno Mars and Beyoncé. From the hits of the sixties to the floor stomping disco tracks of the seventies, to the crowd pleasing hits of the eighties. .The Relatives cover all the hits from the fifties till today. Their music will get everybody from four to eighty-four dancing all night. The Rumble is a 1960s covers band from Wellington, letting loose on everything from Chuck Berry and Bob Dylan to The Beatles and Rolling Stones. Mark has appeared at numerous music festivals, countless weddings, and dozens of corporate functions around New Zealand.